The AFI brand adheres to the concept of “Future Innovation”, which is committed to providing a more comprehensive and detailed shooting experience for professional photographers. 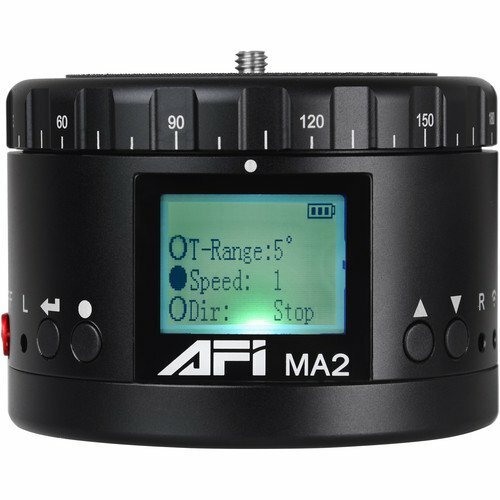 The AFI catalog includes products like hand-held gimbals (DSLR, GoPro, Phone), electric time-lapse panoramic head, dollies, etc. 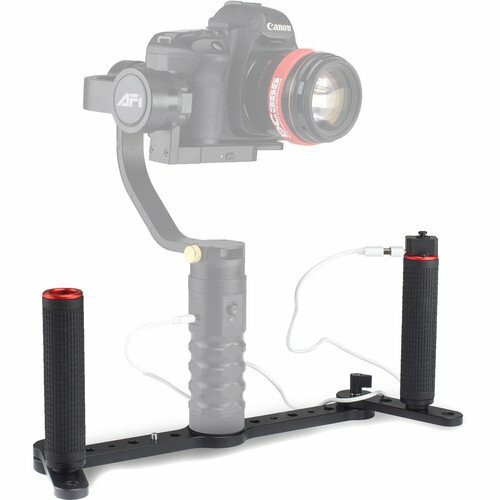 The AFI 3-axis handheld steady gimbal is a perfect match for your action shooting. 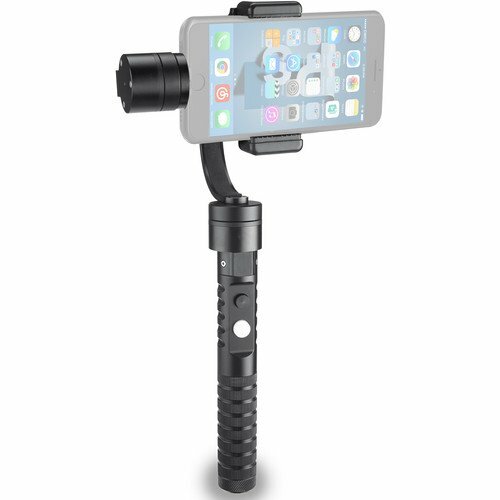 The AFI gimbal has 360 Degree real-time calibration and correction of brushless motors, which helps to produce super steady and smooth footage. The AFI gimbal adopts the Intelligent compensation technology that can assure high precision movement, even with slight shake. 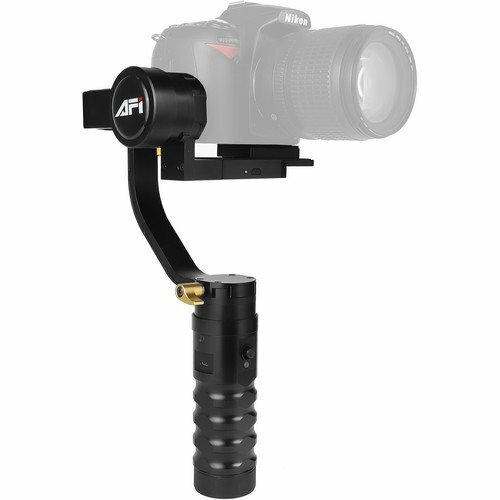 The AFI Gimbal has three modes that switch freely and also featured by compact and light design, that provides excellent performance. 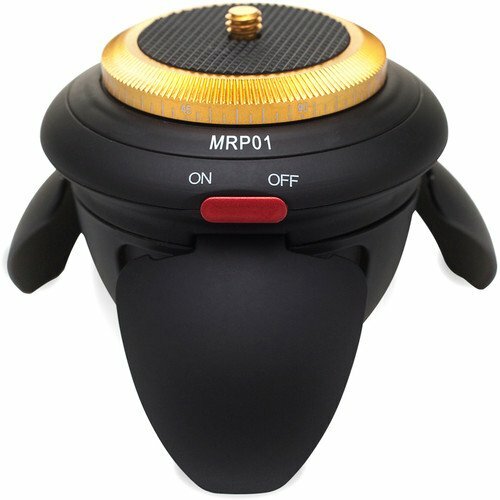 The AFI time lapse head is designed to meet time lapse photography.It grasps every moment and records real time footage. Multiple angles choice, multiple time-span option, easy to use. 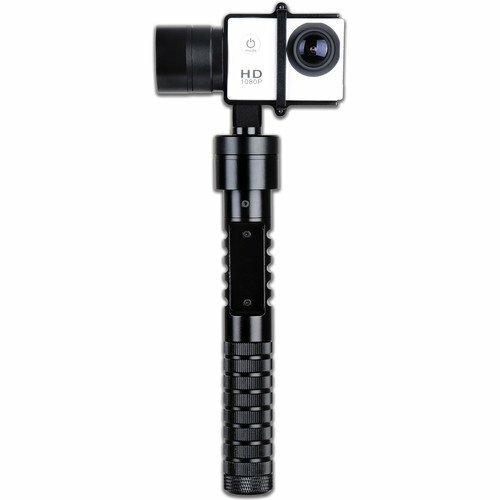 AFI time lapse head can be put on the tripods to combine with DSLR or SLR cameras, of course GoPro or other action cameras.